Here's a fun little hack you can try at home with your kids. 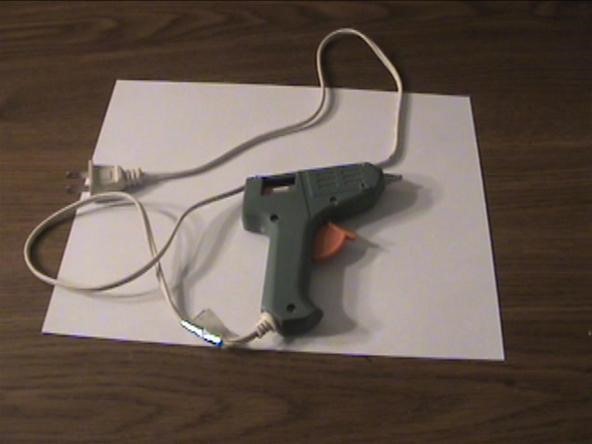 The purpose of this tutorial is to teach you how to make this fun toy gun. It's a very simple and economical project. Using a screwdriver, start loosening the screws on the glue gun. Once loosened, pry open the plastic casing. Gently remove all the electrical components, which is basically everything attached to the chord. If the trigger came off, Place it back in its original position. Start screwing the gun back together. With a blade, cut around the straw hole on the plastic lid until you remove it. 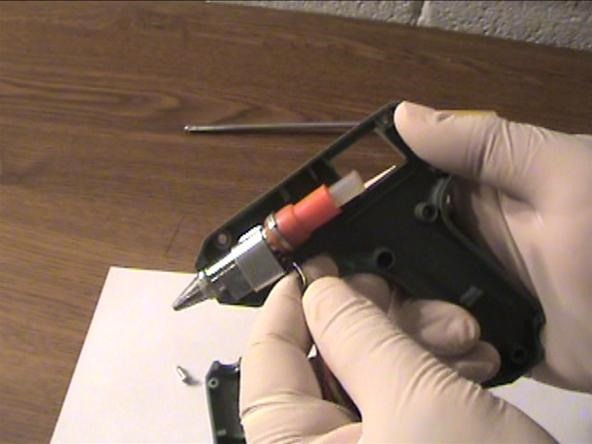 Add glue on the tip of the gun where the nozzle used to be and place the straw hole over it. Get a few party snaps and start filling a straw with them. Make sure they are spaced out evenly. 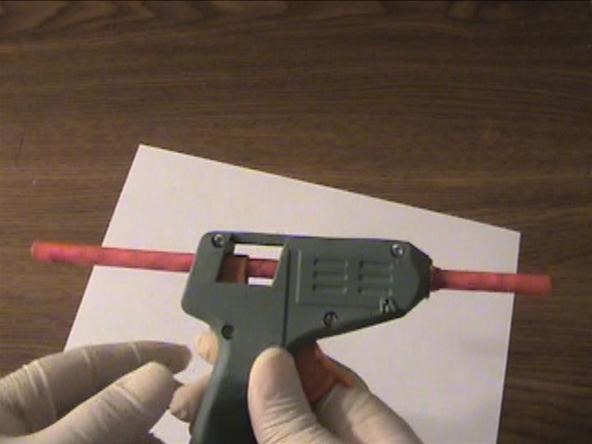 The last building step is to load up the straw onto your newly assembled toy gun. Pull the Trigger and start firing away. It pretty much simulates firing a real gun, but it's way, way safer and anyone can try it. It's pretty simple. 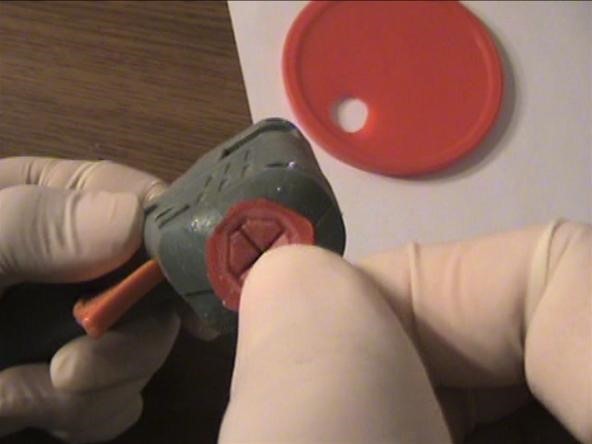 The trigger mechanism of the glue gun allows for you to add pressure to anything that is inside the internal loop, which is where the glue stick would go. Not only that, but when you squeeze the trigger it pushes everything in the loop forward. The purpose of the straw hole is to keep the straw in place when pushed forward, so it doesn't go back when you let go of the trigger. To get a better of idea of how the toy gun works, refer to the instructional video provided above.